How To Make Money Writing Music For TV/Films & Ads! Get My Course, The Ultimate Music Licensing Guide, For Free. 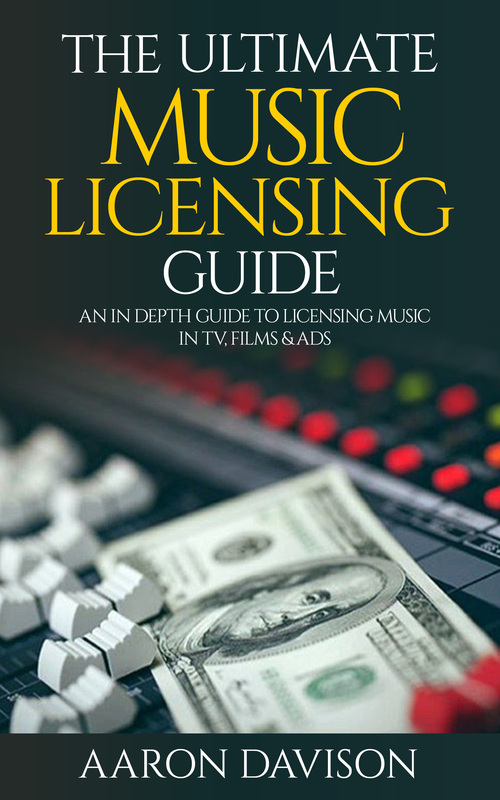 The Ultimate Music Licensing Guide" is a four hour plus audio/video course that outlines, in a step by step fashion, how to write, produce and license music in tv shows, films and ads. The course is instantly accessible online and features 7 different modules as well as a resource section featuring sample contracts, samples of music Aaron and others have successfully licensed and more. Here's What You'll Learn Inside "The Ultimate Music Licensing Guide"
-Should You Pay To Submit To Music Briefs? Get The Ultimate Music Licensing Guide FOR FREE. No strings attached. Just enter your email below.